A year ago, I had the honor of speaking to a large gathering of seriously successful professional women. I enjoy every opportunity to meet with women, field their questions, and hear their stories. This time I was especially eager to find out how these professional powerhouses were making the most of their money. After all, these were all women that if you looked at their resumes you would be blown away with their accomplishments. But when I started to ask about their money, I was shocked with what I learned. They weren’t in control; they were in denial. 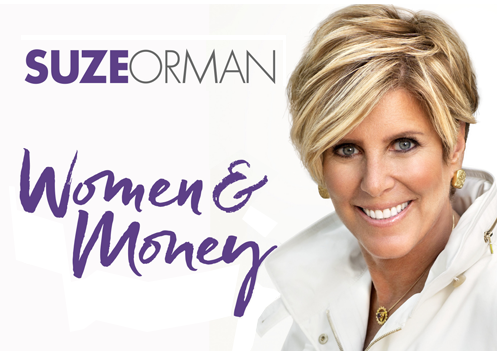 Incredibly smart and strong women shared with me they felt powerless about money. They had kids, but no life insurance. A good salary, but no sizable emergency savings account in the bank. A retirement account, but no clue whether they were on track or not. I was sad, and confused how this could be. And then a few weeks later, as the first chilling revelations began to emerge that would be given voice as the #MeToo and #TimesUp movements it all began to make sense. When your voice is silenced, you are powerless. Until you speak your truth you are held back from being all you can be. That is all shifting now. Women are speaking up and speaking out. Demanding that others respect them. And also awakening to the need to demand more from themselves; to embrace their right and need to take better care of themselves. It is my hope that as part of this movement, women are also ready to once and for all take control of their money. I think it is so vitally important—but often overlooked—that how you relate to money is a window into your sense of self. It does not matter how much money you make. Being powerful with money is all about making smart choices. You can make $35,000 and be smarter than someone who makes $350,000. Doing what is right, not what is easy is money smart. Saying no out of love rather than yes out of fear when you are asked to provide financial assistance is money smart. Living below your means but within your needs is money smart. None of that requires a certain income. It just requires resolve to love yourself enough to shed your financial fears. 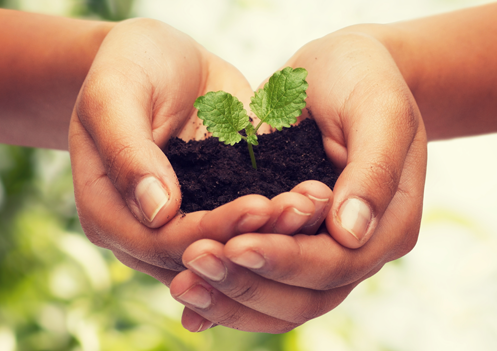 If you’re ready to step into your new financially empowered life, I am ready to help. 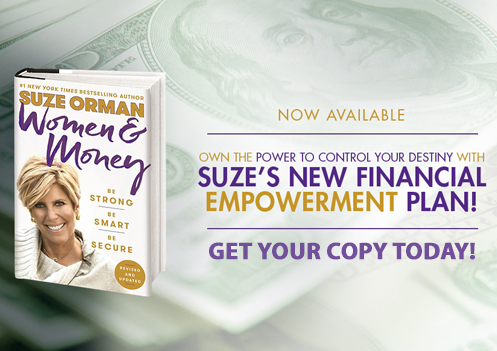 I have just published a completely revised version of my bestseller Women & Money. Without an ounce of shame or blame, I help you recognize the emotional roadblocks that are getting in your way and give you the tools to navigate around them. 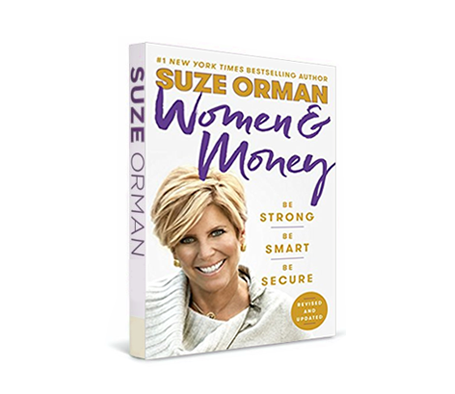 This new version of Women & Money also includes a streamlined Financial Empowerment Plan that explains the key steps you need to take to build security for you and your loved ones. 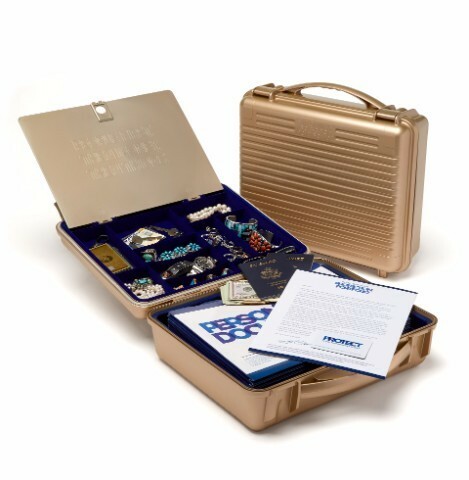 I hope you are ready to once and for all take control of your financial life. You will be amazed how it empowers your entire life.